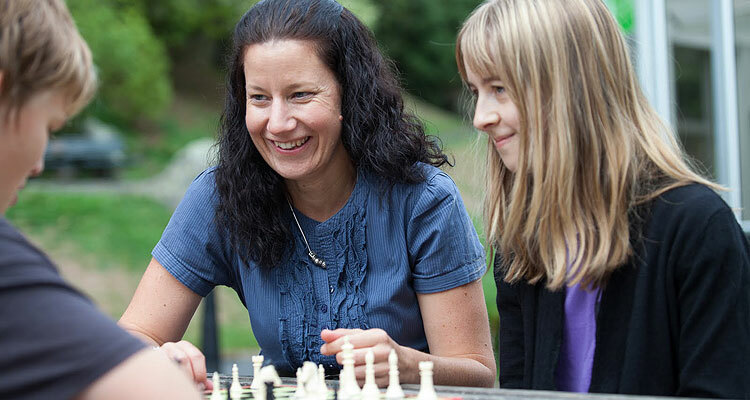 Auckland MentorPlus course, 21st & 22nd May 2019 - Register now! 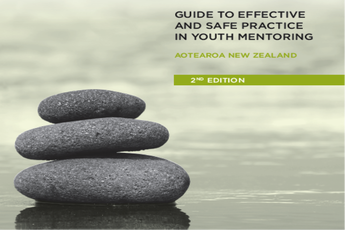 Welcome to the New Zealand Youth Mentoring Network (NZYMN) website. 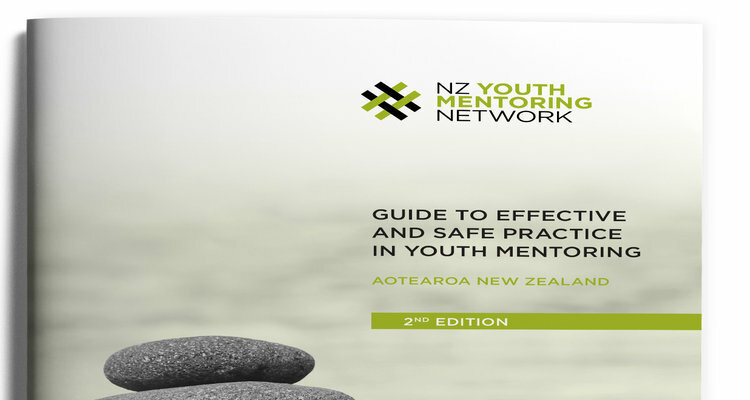 NZYMN is the national hub for the youth mentoring sector in Aotearoa New Zealand. 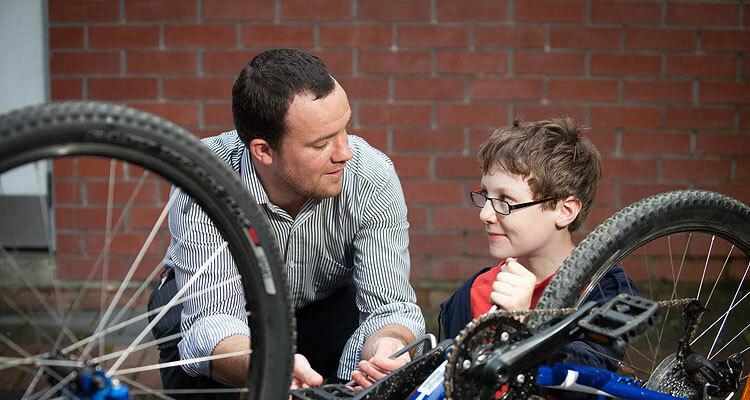 We work with organisations and practitioners to promote safe and effective practice in youth mentoring. We provide advice, support, access to best practice resources and professional development in Mentoring. Mentoring can have a powerful and positive influence on the lives of young people as they grow and transition into adulthood. If mentoring is an area that interests you - either as a recipient, mentor, programme provider, funder or thinker we need to hear from you.